While developers are abandoning Windows Phone and Windows 10 Mobile, Facebook is still committed to the platform, at least for now. Last week, Facebook removed Instagram for Windows 10 Mobile from the Store, and it was a bit surprising because it is one of the most-used apps on Microsoft’s mobile platform. Instagram recently received an update on Windows 10, and it looks like one of the changes implemented by this new version has compatibility issues on phones, as a result, the company probably decided to remove the app for Windows phones. As speculated, Instagram for Windows Phone is once again available in the Microsoft Store, and the app was apparently disabled on phones due to compatibility issues. Facebook has once again released the old version of Instagram for phones, while the new version is still available for PCs. It appears that the developers are allowed to publish different versions of the same app for phone and PC. 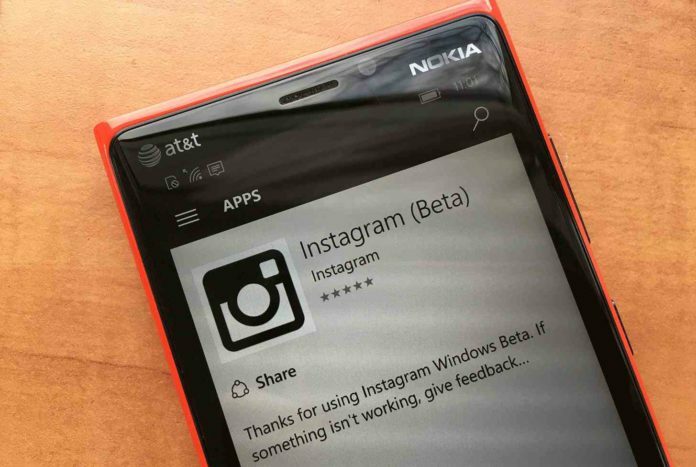 You can download Instagram v10.1096.22713.0 on your Windows Phone from the Microsoft Store. Needless to say, Instagram on Windows 10 Mobile still works fine, but by the looks of things, no new updates would be released. Not too long ago, Instagram released a progressive web app version of its official app. Instagram’s PWA works on Windows Phones and it can do almost everything the native app can, web app looks very similar to the native Android app, and has all necessary features. PWA uses less data and runs entirely in a web browser. However, you can’t share the picture to rival social media platforms, tag users or add a location, and Instagram Stories doesn’t work either. 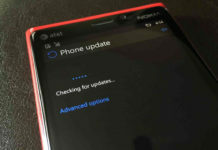 While Microsoft has officially confirmed that Windows 10 Mobile is no longer supported, most of the first and third-party apps should continue to function. Microsoft Store is better than ever, and the Progressive Web Apps (PWA) are obviously the last hope. 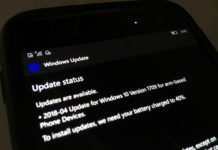 Microsoft says that Windows 10 Mobile will continue receiving security updates and bug fixes until late 2019, and most of the first-party apps will be still supported but no new major changes will be pushed.